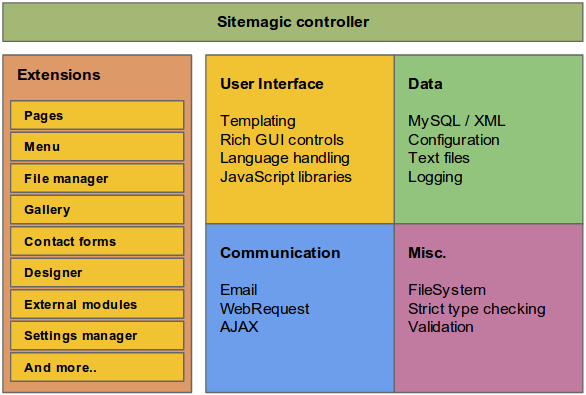 Below is a fairly complete list of features found in Sitemagic CMS. 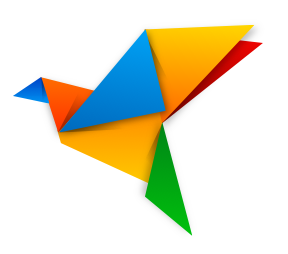 Change colors, fonts, borders, shadows, background images, and much more. - just point and click, it's that easy! Sitemagic CMS was designed as a framework from the very beginning. Everything is fully object oriented, layout is separated from logic using templating, and the system is fully extendable and customizable.